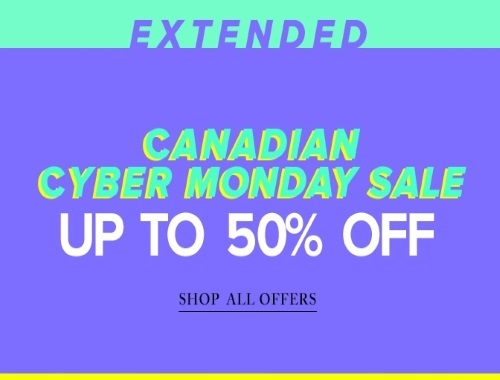 Hudson's Bay Canadian Cyber Monday Sale has been extended! Save up to 50% off select items! Click here to browse Hudson's Bay.